It's almost Valentine's Day and You're going to LOVE This Weekend's Events! 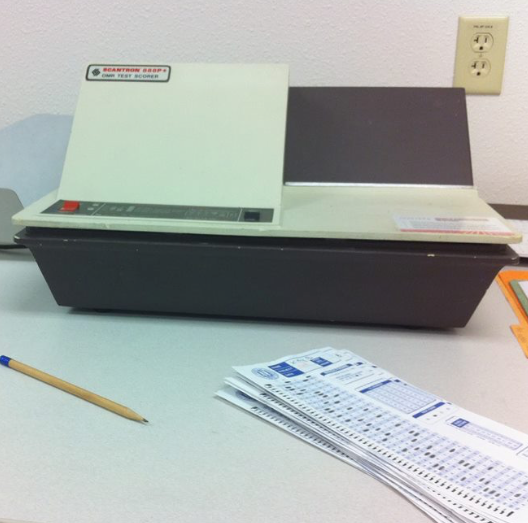 Come and play one of the most fun trivia games around! Sharpen your #2 pencils and bubble-in your way to victory! The game also includes both video and musical clues. Who will emerge victorious? Click here for more info. This is a great way to hear the writers of hit songs share their stories and perform their work in an intimate setting. The Writer's Share will donate one-half of all ticket sales to The Bell Center for Early Intervention Programs. This show will feature Stephanie Lambring, Erin Enderlin, and Aaron Raitiere. Click here for more info. 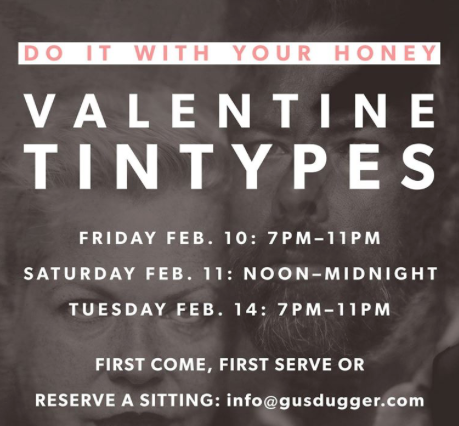 Gus Duggar will be making vintage tintypes at their MAKEbhm studio over Valentine's weekend! Bring your honey for a portrait guaranteed to last as long as your love! Sittings are first come first serve, or you can reserve a 1/2hr time slot by emailing them at info@gusdugger.com. Fri. Feb. 10, 7-11pm /Sat. Feb. 11 noon-midnight /Tue. Feb. 14 7-11pm. Click here for more info. 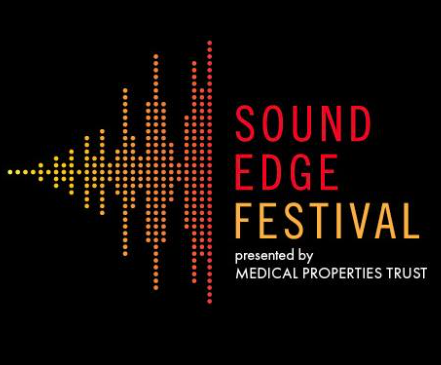 The Sound Edge Festival kicks off with a program that exemplifies this nine-night series of a concerts consisting of challenging soundscapes, forward-thinking rock, hip hop, and electronica, and -- most importantly -- the exciting spaces in-between! Tickets are $16 or you can get a VIP pass for just $60 that covers all 9 shows and more! Check out our Happenin's write up! Click here for more info. Comedian and artist Chris Davis will serve as the guest on the Bernie Maskman Show this Friday night! Tell all your friends and enemies! Enjoy tasty Irish food, drinks, and the only talk show hosted in the back of an Irish pub by a man in a Mexican Wrestling mask. Click here for more info. Birmingham Candy Company's Valentine's Pop-Up! Birmingham Candy Company is setting up at Pepper Place's Winter Market for ONE day only! This is a great opportunity to shop before the normal market starts in April. Don't worry about weather because this event is inside! They'll be bringing sweet treats with a Valentine's Day spin. 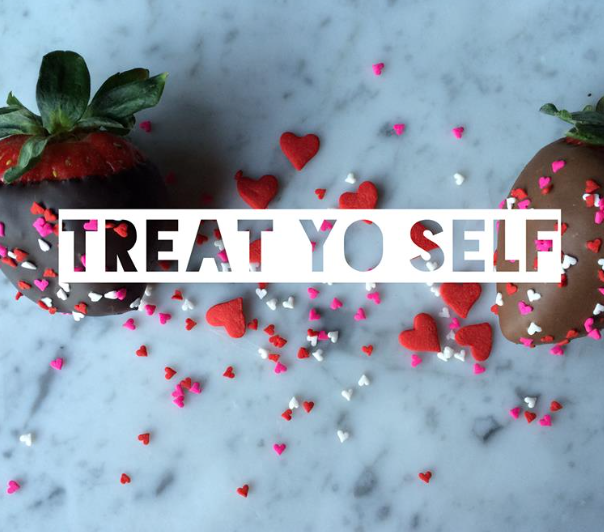 Pick up something for your sweetheart or treat yo' self! Click here for more info! Join Gary Bostany on a hike at Ruffner Mountain while learning the history and its early beginnings. View some of the mining relics, iron-ore crushers, learn their purpose, and view mine openings that visitors rarely get to see. 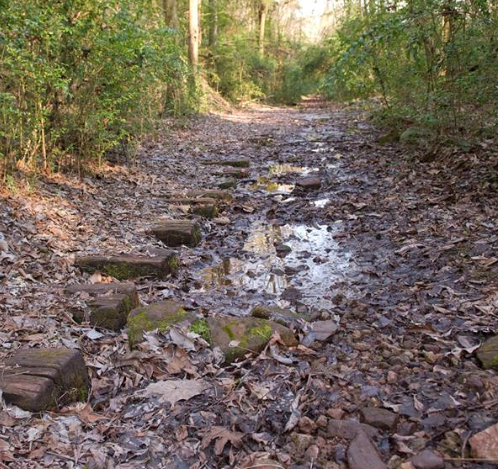 Learn about the extended railroad system “the old mineral railroad” that serviced Ruffner and the rest of Red Mountain. Click here for more info. A great destination for discovering unique vintage and modern treasures for your home. With over 22 vendor booths, there is plenty to discover! There's a wide variety of collectibles, art, antiques, and unique home decor! 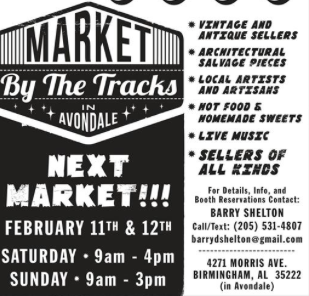 The market is indoors, so it goes on rain or shine! Click here for more info. 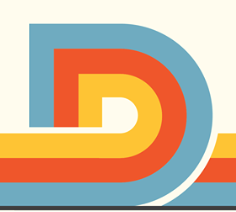 Come enjoy some coffee, light refreshments, art, specialty cocktails and music as you check out Domestique Coffee Roaster Headquarters. See what they have been working on the last year and help celebrate the soon-to-be operational coffee roasting facility and social club! Click here for more info. We LOVE Crawfish!!! 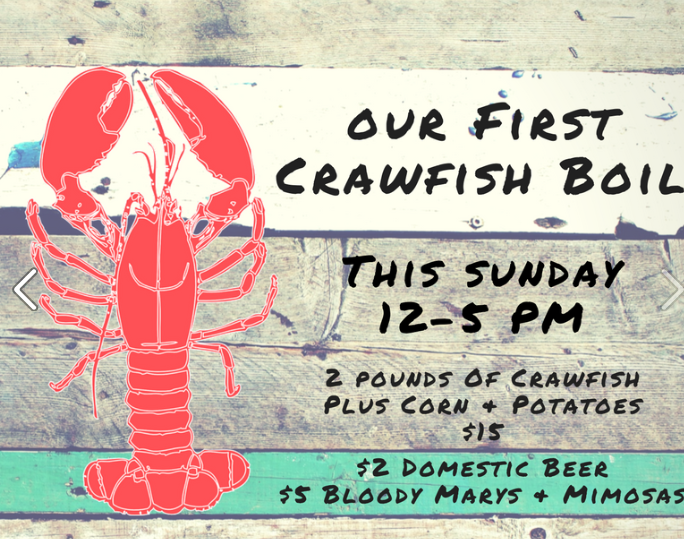 Come to Cobb Lane and enjoy this inaugural Crawfish Boil! For just $15 you get 2lbs. of crawfish plus corn & potatoes! Enjoy $2 Domestic Beer & $5 Pint-Sized Bloody Marys and Mimosas on the patio! Click here for more info.